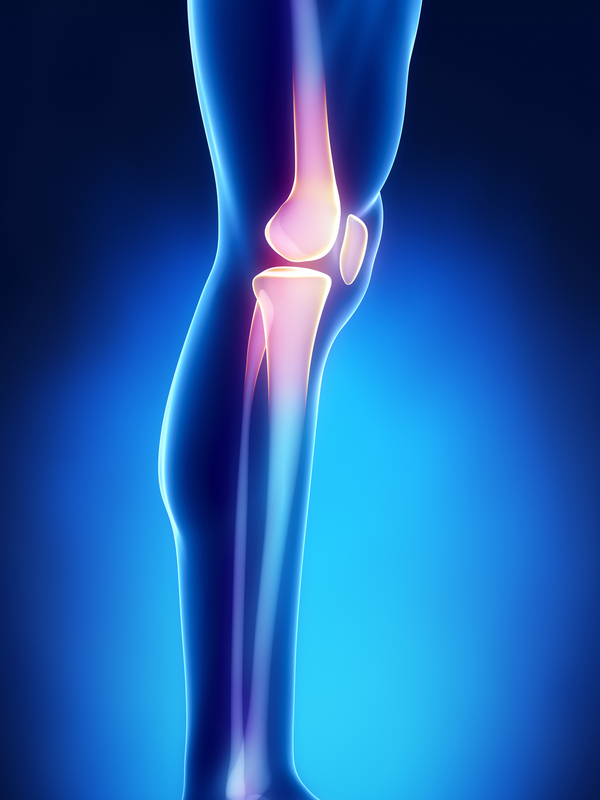 As an Orthopedist, you are often treating patients who have emergency situations. Whether it's a little boy who broke his arm while climbing a tree in the backyard, or it's a hard-working father who injured his back while on the job, your top priority is excellence in patient care. 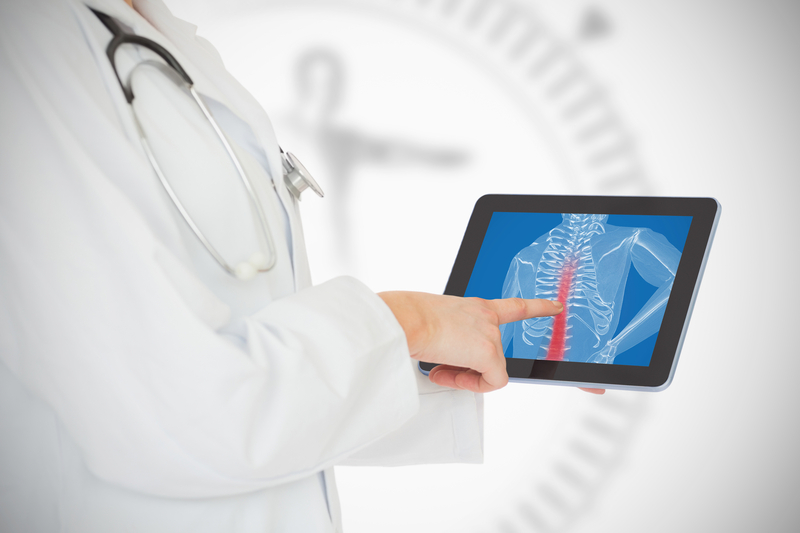 In your specialty, you need the absolute best Orthopedic EHR features to be available to you. Your EHR should support your work in your practice, not cause you headaches. 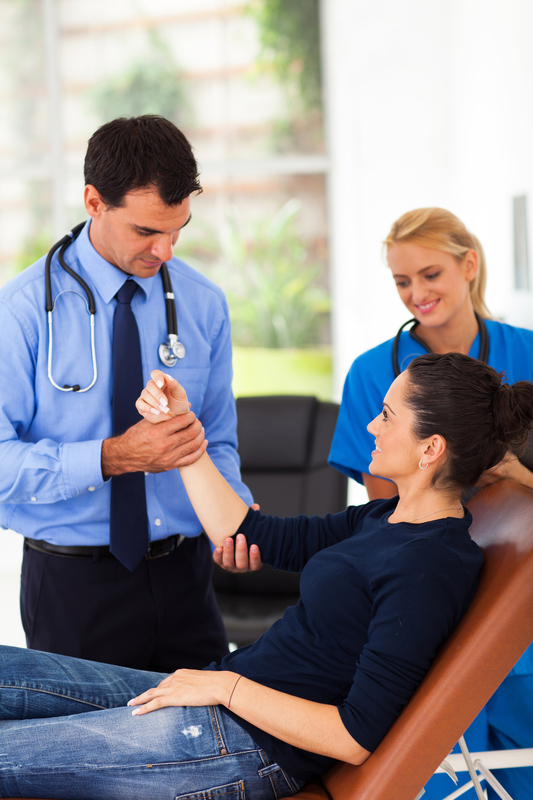 It's very important to choose the right EHR so that you can maintain your level of patient care, and even improve it.